Villa at 13 km from the beach with 140 olive trees. Cupello. Villa at just 13 km from the beach surrounded by 140 olive trees, orchard and beautiful Mediterranean garden. To reach the house there is a private drive shaded by 25 oak trees. Three bedrooms, very large living room, dining room, kitchen and conservatory. Spectacular panoramic view. 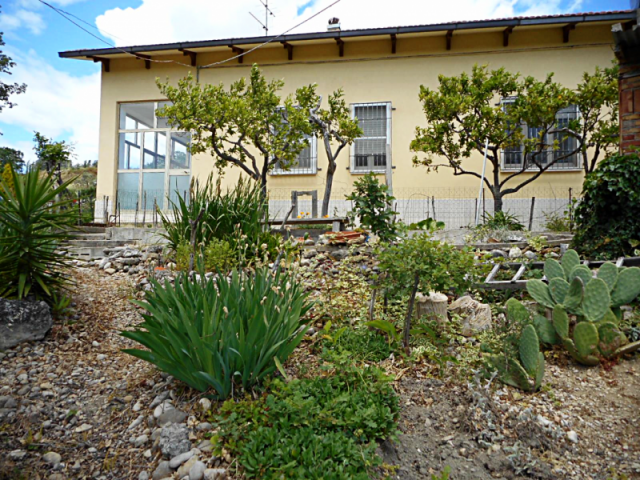 Independent villa of 243 sqm for sale, with potential source of rental income. Garden, olive grove. Three independent self contained units. Situated in Torino Di Sangro, province of Chieti, at five minutes drive from the beach. The price has been reduced. Villa with three flats and sea view. Fresagrandinaria. Large villa of 250 sq m, composed by a large flat and other two smaller flats that can be rented to tourists. Garage, garden and terrace. Fantastic sea and hills view, the Adriatic coast is just 18 km far. The house avails of private garden with barbecue area, covered car park and vegetable garden. Newly built house of 167 sqm for sale, with garden, garage and two terraces with wonderful sea view. Exclusive location at just 3 km from the beach and 6 km from Vasto, in southern Abruzzo, bordering Molise region. Villa of 280 sqm with surrounding land. Fresagrandinaria. Large villa of 280 square meters, surrounded by 1.800 square meters of land. Situated in Fresagrandinaria at just 18 km from the Adriatic coast. 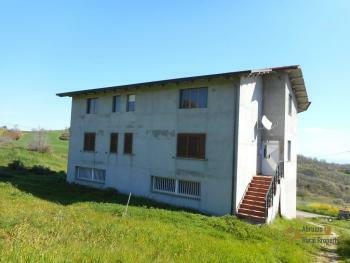 Villa with two apartments and 3 hectares of land. Monteodorisio. Large villa composed by two independent apartments, surrounded by 3 hectares of land. The property avails of beautiful Majella Mountain view. At only 11 km from the Adriatic Sea.